This special maxi CD contains two re-named tracks from Bethlehem's "S.U.i.Z.i.D." CD (one being substantialy remixed just for this release). 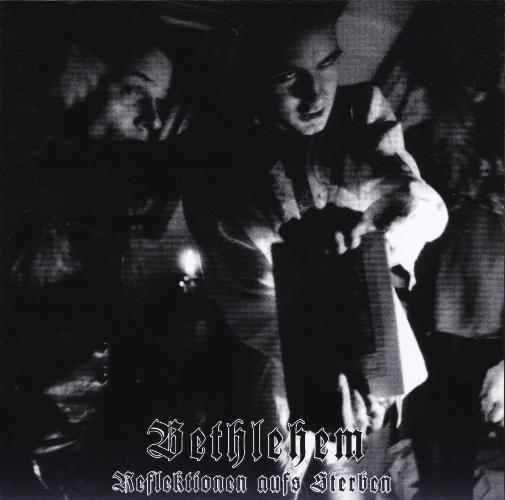 There are additionaly two unreleased, re-recorded versions of the classic "Vargtimmen" with Bethlehem signers never before heard. You will also find a blazingly fast unreleased live-in-the-studio instrumental, a fight recorded amongst the band, and a special rare track, which have been added just for this special updated 2006 version of "Reflektionen aufs Sterben"!